Cider Pub of the Year 2013! 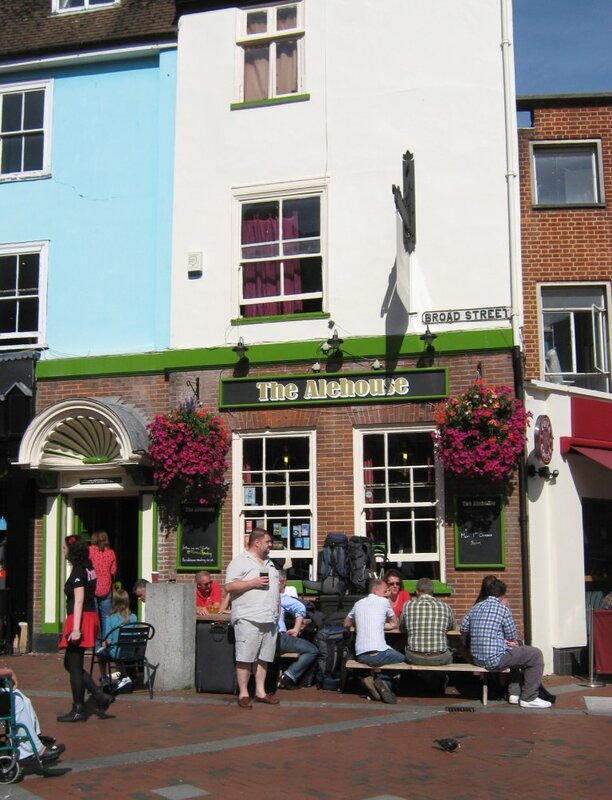 Our Cider Pub of the Year for 2013 is the Alehouse, runner-up the Nags Head. The Alehouse has also been voted "Berkshire Cider Pub of the Year 2013" and came runner-up at the Central South region stage of the competition. Congratulations!